Large Meteor Outburst Anticipated This Month! 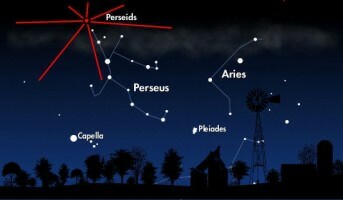 2011 Perseid Meteor Shower: Viewing Not So Good! The 2011 Perseid Meteor Shower is expected to peak during the early morning hours of August 12th and August 13th. 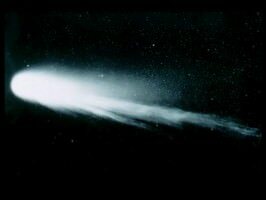 Unfortunately, the full moon is going to be competing for your attention – making meteor viewing not so good! 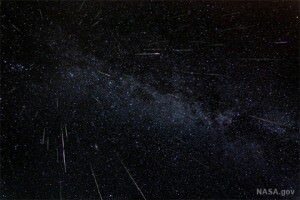 Perseid Meteor Shower 2010 Includes Planetary Conjunction! 2010 should be a good year for viewing the Perseid Meteor Shower and if that isn’t enough to get you outside, there will also be a planetary conjunction to gaze upon as well! 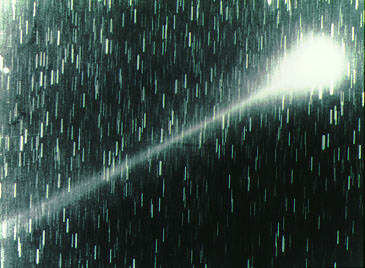 The Eta Aquarid meteor shower peaks on May 6. This meteor shower is visible from late April to early May and while it is not one of the most spectacular shows, it has an interesting origin.